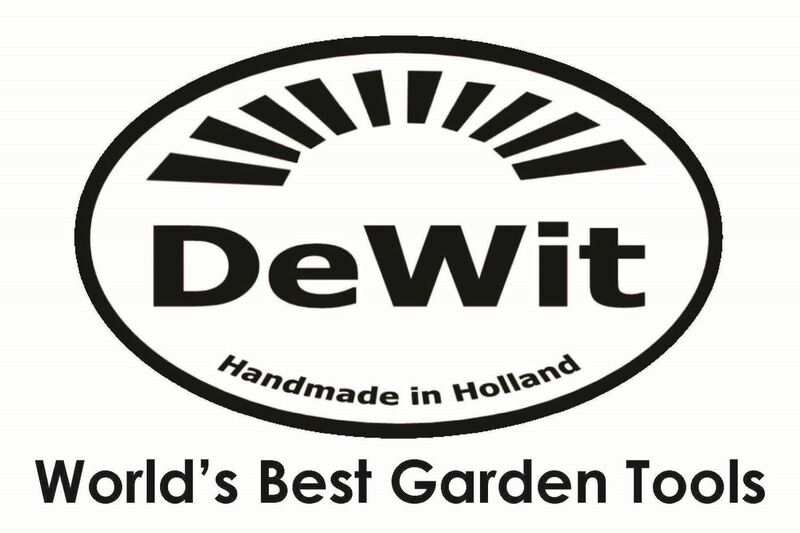 We stock a wide range of beautiful DeWit Hand Made Tools, all tools have been tested in the Australian soil and they have proven their worth. They make very special gifts. Call in to see the range. History: On April 1, 1898, Willem de Wit started his blacksmith company in Kornhorn, a small village in northern Holland. Today, the 4th generation of the forging family is running the company. 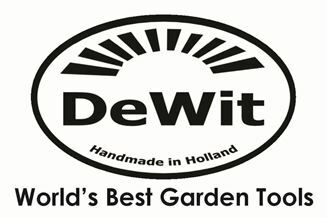 Old-fashioned quality combined with innovative designs make DeWit tools the ultimate gardener’s choice. 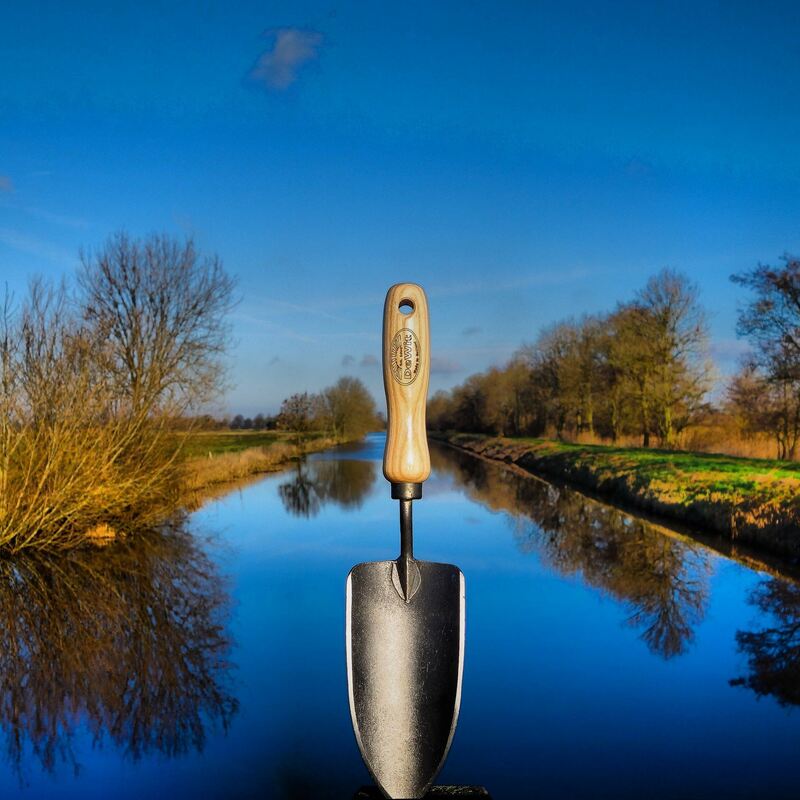 With over 500 years of tool making experience combining all 4 companies, there was a need in the market for high quality garden tools. The garden lovers at European Tools Australia Pty Ltd sought the best tools in the world ideally suited for professional use. Since we love biodynamic gardeners, love bees and trees, we knew we had to use and work with excellent tools. 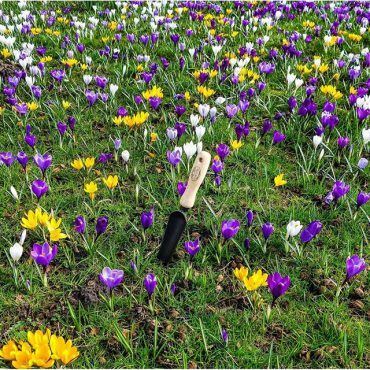 Bottle opener trowel is a Dewit hand forged garden trowel for any one who likes to open a beer while gardening. 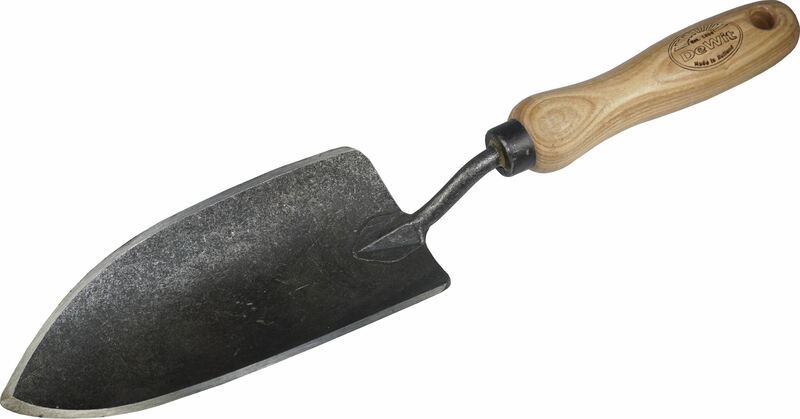 The 3 tine Cultivator with Ash handgrip is a handy small gardening tool.This tool from DewitAustralia is used for loosening the soil and getting rid of weeds around growing plants. The 3 tines assists in scratching the soil loose. 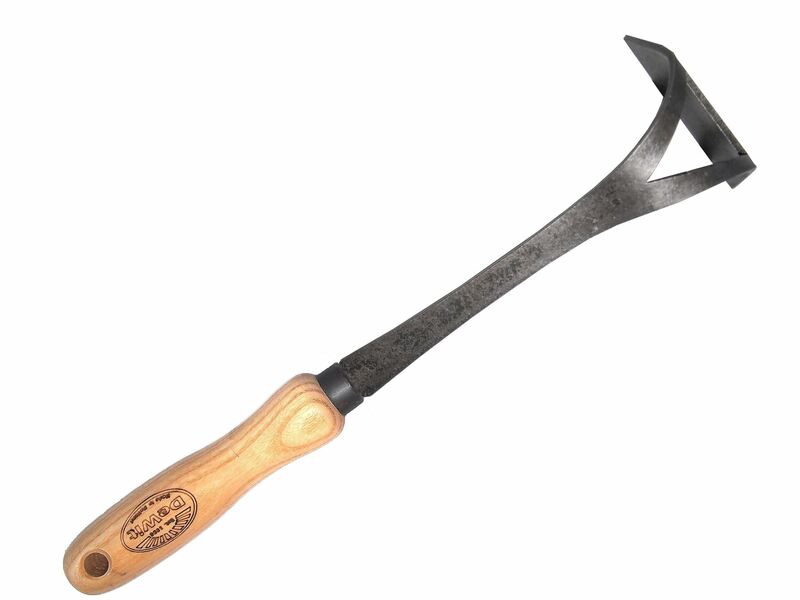 Hand forged in the toughest steel known this 3 tine cultivator is hand forged from Swedish carbon steel, these gardening tools are long-lasting, strong and functional. 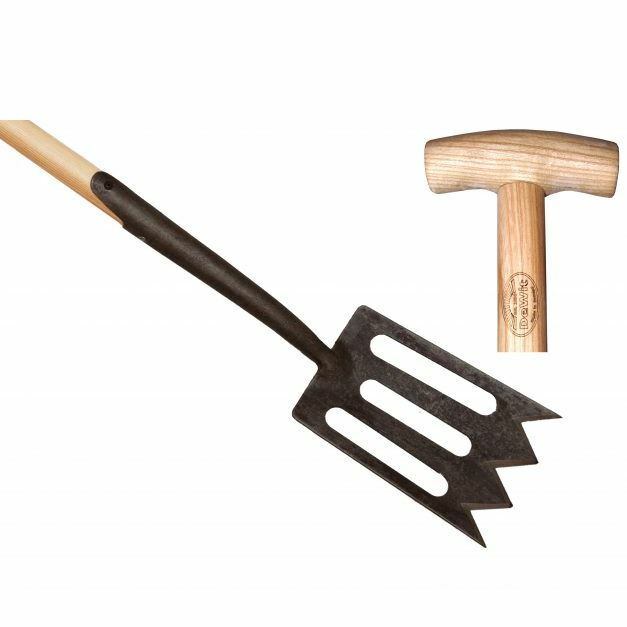 FSC certified Ash wood handles creates a strong and hard-wearing garden tool. Our exclusive 3 tine cultivator Â is hand made by the highest skilled master craftsmen who have been manufacturing tools for over 100 years. Guaranteed for life! The Dewit Weed Popper is a great tool for popping out weeds. Pointed tines make weed removal a breeze, especially for dandelions.